"I can see the funds rate being flat and unchanged into the fall of 2020. For me, that's to help support the inflation outlook," Evans told CNBC on Monday. The central bank's preferred inflation metric rose to 2% in May 2018, but has had trouble maintaining that level. 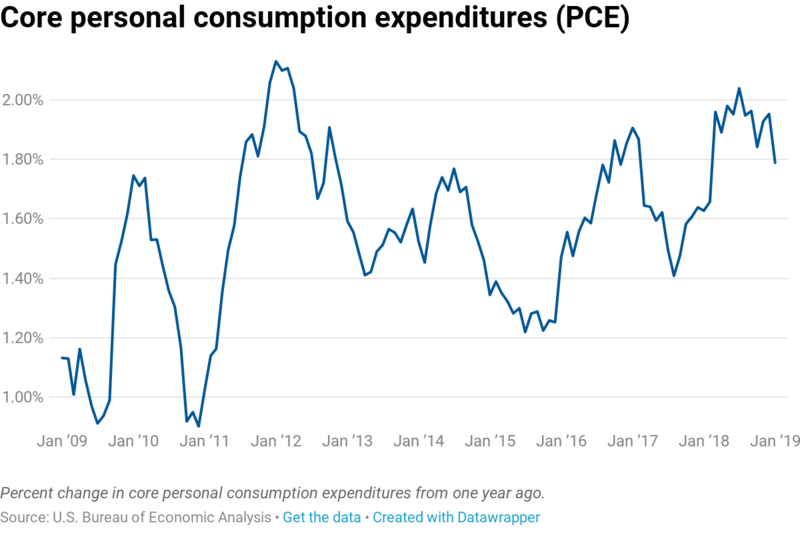 Some Fed officials that have been concerned about spotty inflation reads have suggested that they'd be comfortable letting prices rise above a 2% pace.